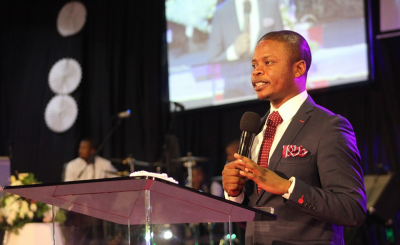 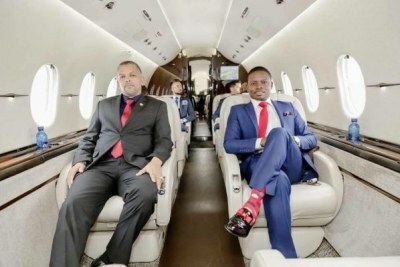 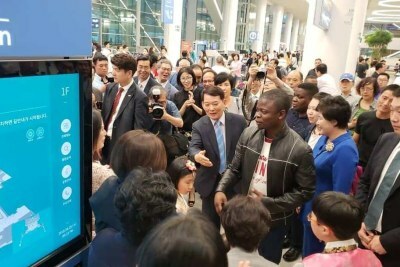 When a storm hit Pretoria on December 28, congregants panicked and caused a stampede in one of the halls leading to the deaths of three, Shepherd Bushiri has said, denying claims that his church removed the bodies of the deceased. 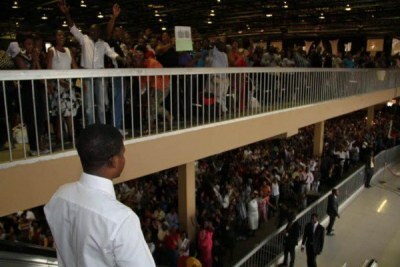 The self-proclaimed prophet was giving testimony before the Commission for the Promotion and Protection of the Rights. 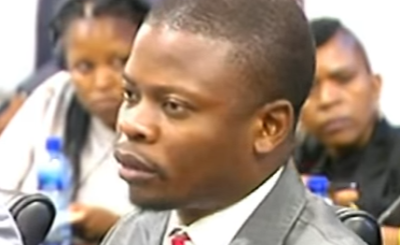 Prophet Bushiri appears before CRL hearings.